Mr Tsiteladze has been engaged in business activity as an entrepreneur and owner of several companies for nearly 17 years. 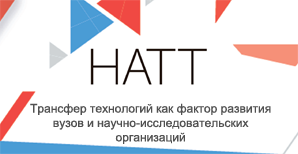 His most longstanding and ambitious project in the wholesaling area is the MAGNAT group of companies (www.magnate.ru) which comprises a wholesale and distribution company, eight wholesale warehouses, 200 employees, several tens of cars serving over 1,500 customers, a real estate agency and BTL agency. 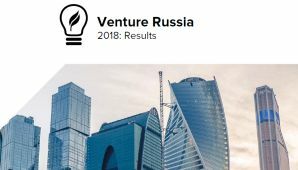 The magazine can be considered both an innovative and venture project as it is the first specialized publication in Russia devoted to the subject of direct and venture investing.